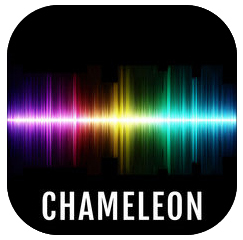 This is an AUv3 compatible audio effect which can be used as plugin with your favourite DAW such as Cubasis, Meteor, Auria, AUM or GarageBand. It supports a modern graphical interface and presets with stereo meters for monitoring signal levels. Atomizer is a great plugin for adding beat synced glitch and stuttering, pitch shifting and various forms of filtering effects to your songs. The plugin splices incoming audio into samples divisible by the current tempo and allows you to play them as a continuous seamless loop blended over the original audio. You do this using the grid of vertical finger pads, each representing samples of increasing lengths. Simply tap and hold one of these pads to repeat the currently playing section of incoming audio. Slide your finger up and down to fade in and out the repeated sample. Slide left and right to increase or decrease the sample length of the currently playing sample. A customisable digital delay section allows held samples to trail out on release, automatically syncing it’s delay times with the loop size (when set to Auto). The second finger pad (XY pad) defaults to a LP/HP filter sweep, but can be configured to manipulate effects such as real time pitch shifting, panning, flanging, overdrive, bit-crunch and modulation effects. The XY pad also supports multi-touch, allowing the play cursor to glide between your fingers at a specified speed. Press the HOLD button and you can then release your fingers and have them playback a set pattern. Use the FOLLOW feature to follow finger movements etc. The envelope knob morphs between fade in and fade out envelopes and can be assigned to the XY Pad to add additional dynamics to the repeats. A configurable modulation section also allows you to automate panning or vibrato and assign various envelope shapes. 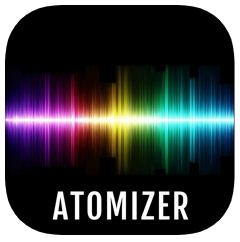 Atomizer is an incredibly fun way of adding background vocals, selective echoes, complex backings or just shear carnage to your mix! This is yet another great tool for those wanting to add a creative or experimental twist to any form of electronic composition, adding a few extra dynamics into your mix with very little effort. NOTE: To record parameter automation in Meteor please ensure the appropriate tracks Controller Resolution is set to ‘Fine’. Aurora is a pattern based musical sequencing software. By simply choosing a musical scale every note you play is in perfect tune, leaving you to make your own great sounding music. 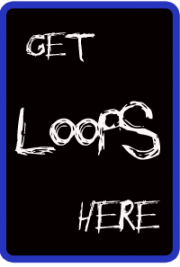 Fixed a bug with pattern looping. 3 Effect sends per track. Allows creation of custom instrument patches. The online Aurora Song Library allows Aurora users to share their tracks with the rest of the Aurora Community. Browse the library to download the latest tracks, or search the library to see what your favorite Aurora Artist has published. Added new MIDI library to Aurora. Added the ability to select output port and MIDI channels per track. This version of Meteor now supports the AudioBus application, allowing you to record live audio directly from other compatible applications. Allowed transferring of .mov, .m4a and .m4v files to and from DropBox. You can now import videos from a file as well as the Camera Roll (using the video plugin). Added a Reset Audio option to the ‘Help’ menu. Added support for push notifications. Fixed a bug which prevented pan controllers to be transmitted to connected MIDI instruments. •The ability to Record & Play Midi Tracks and Sync with External Hardware using MIDI Clock. 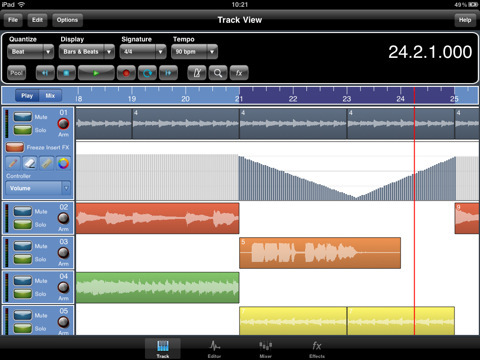 •The ability to split incoming stereo tracks into two mono tracks. 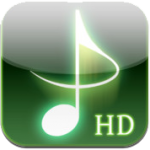 •Stereo Recording and Stereo Tracks complete with Pure Stereo Imports. •Insert Effects with freeze facility to reduce CPU load. •Import samples and iPod songs.